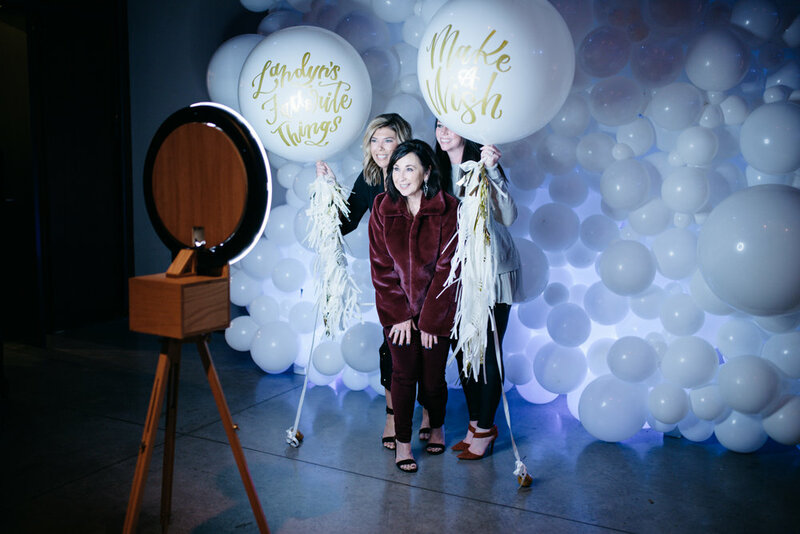 Earlier this month, we teamed up with Living with Landyn and Nashville Lifestyles to deck out an event supporting Make a Wish, Middle Tennessee. 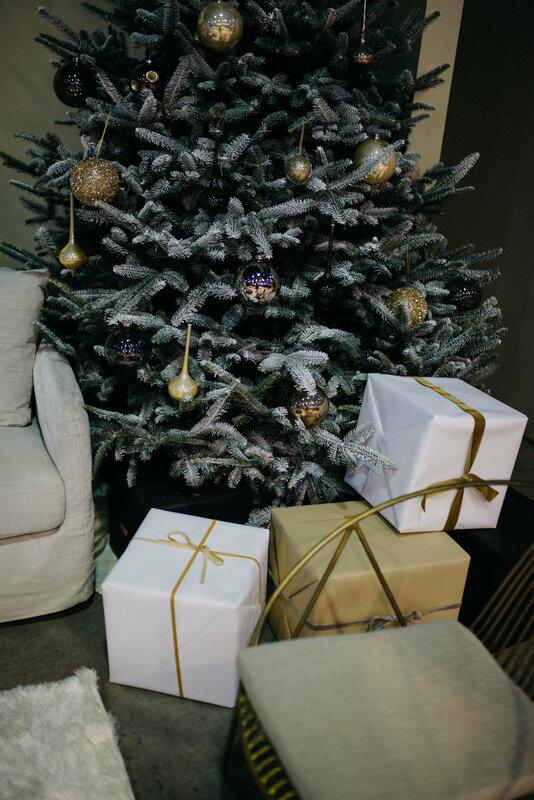 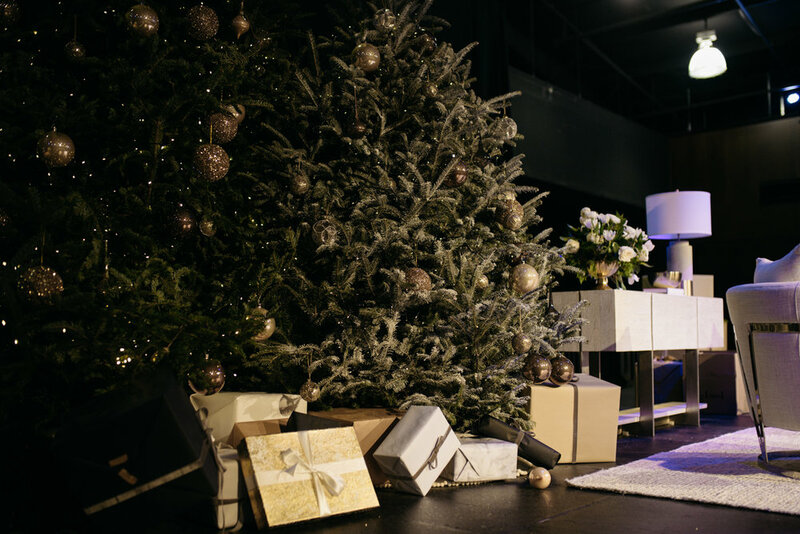 From 15-foot Christmas Trees to bright white lounge, we created a magical wonderful for Landyn’s Favorite Things. 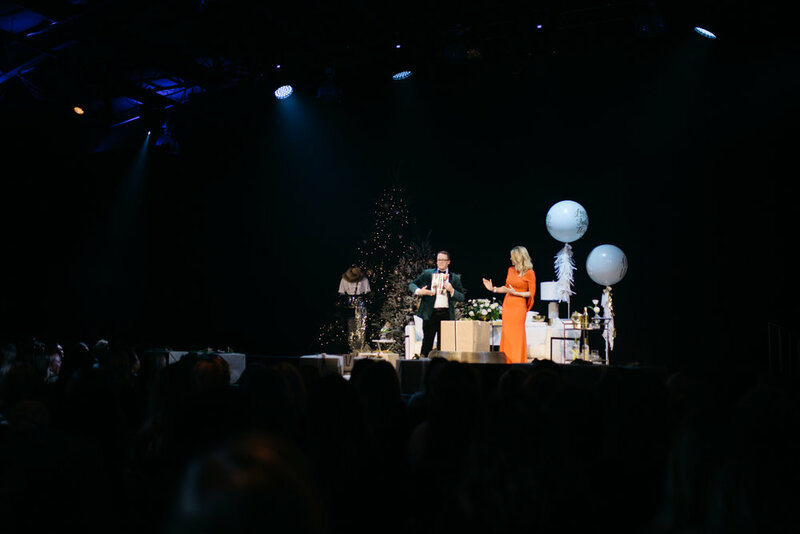 Enjoy some BTS of the special night here. 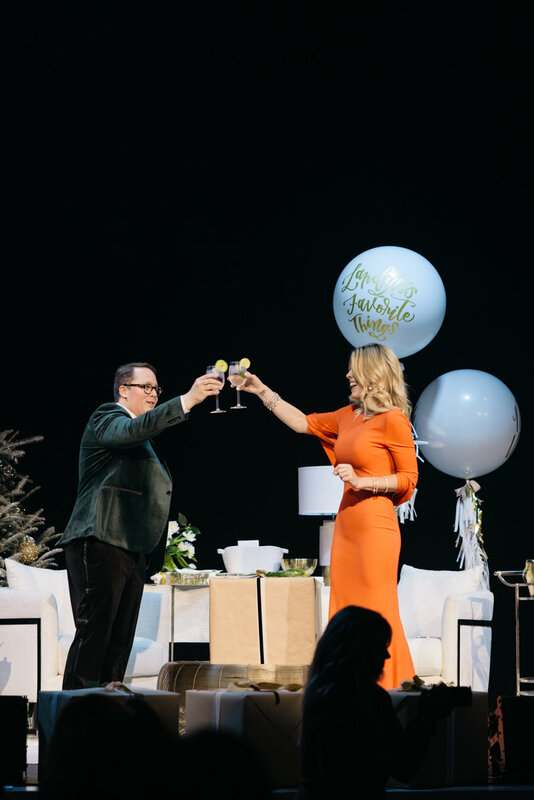 Vendor partners include A&M Events, Aero Bar, Bright Event Productions, and Vroom Vroom Balloon. 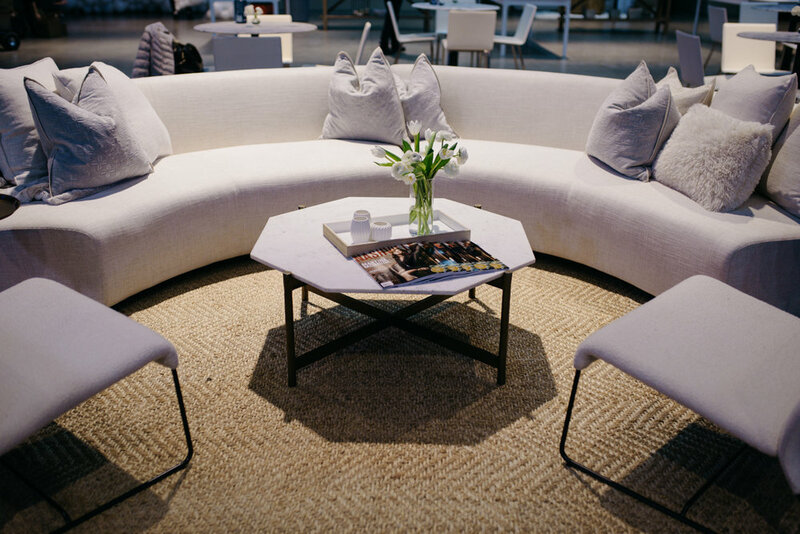 See the recap here from Lanydn’s blog or Nashville Lifestyles.